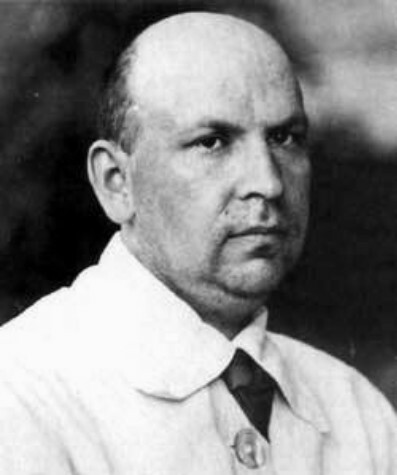 Narbut, Heorhii (Yurii) [Нарбут, Георгій (Юрій)], b 9 March 1886 in Narbutivka, Hlukhiv county, Chernihiv gubernia, d 23 May 1920 in Kyiv. 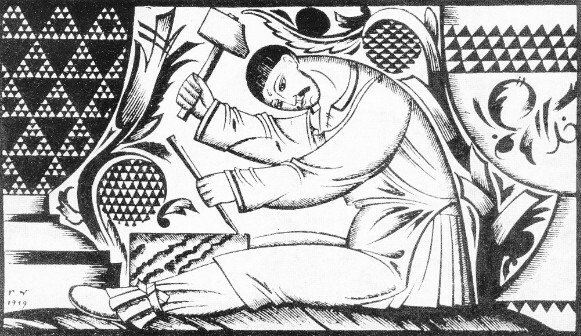 Painter and graphic artist; father of Danylo Narbut. 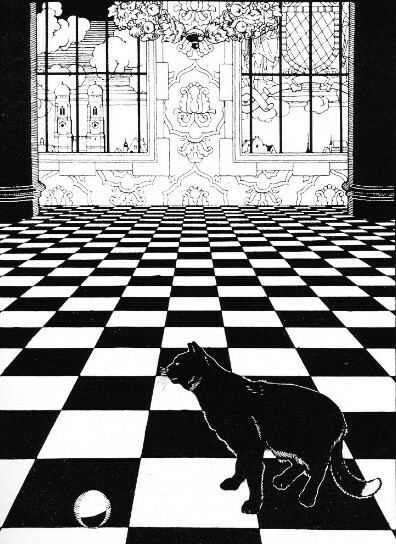 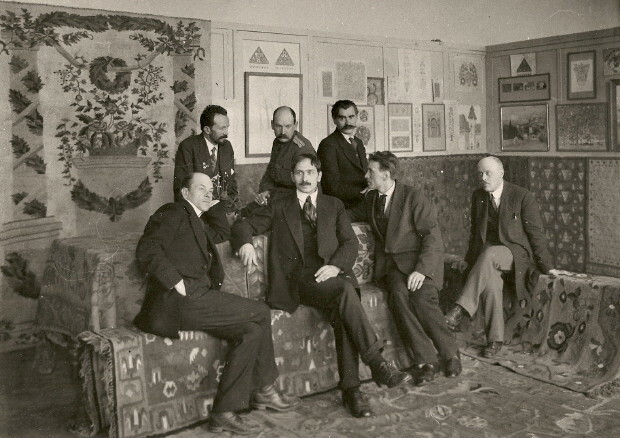 From 1906 he lived in Saint Petersburg, where he learned to draw from I. Bilibin and M. Dobuzhinsky. 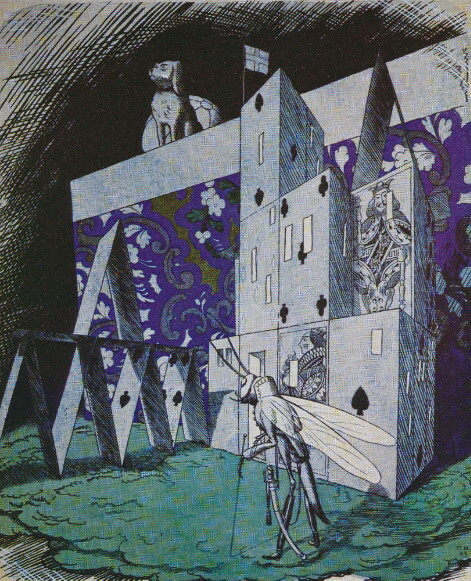 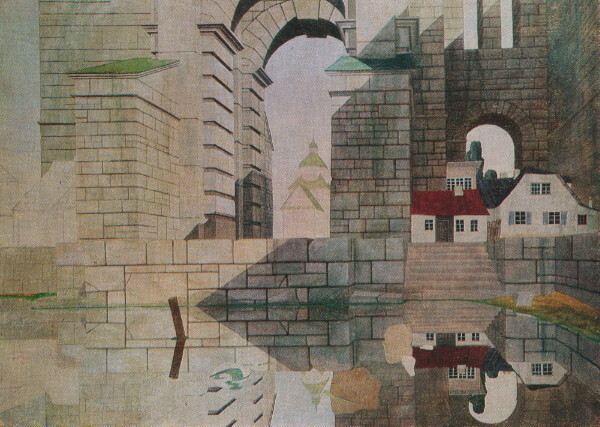 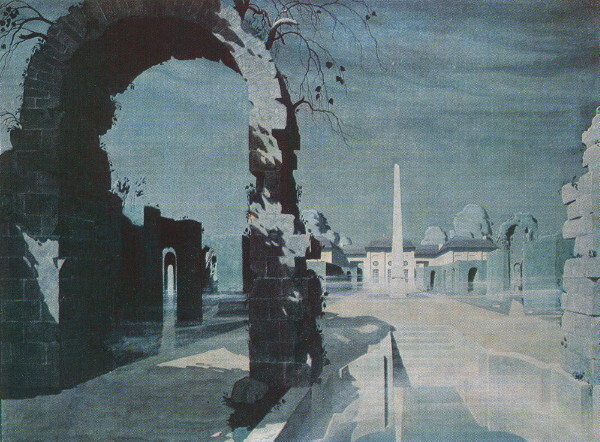 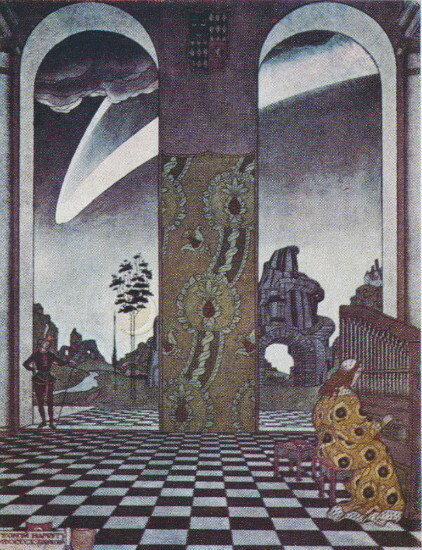 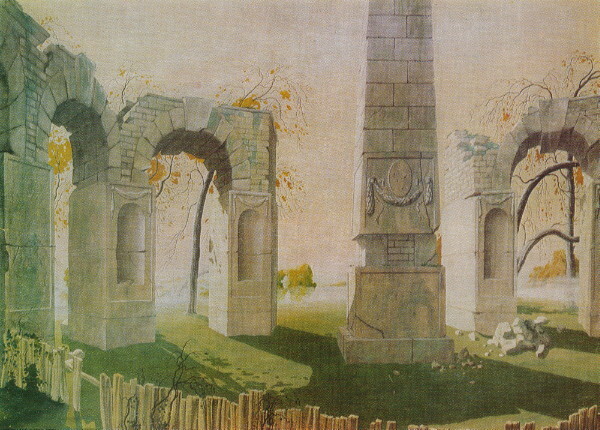 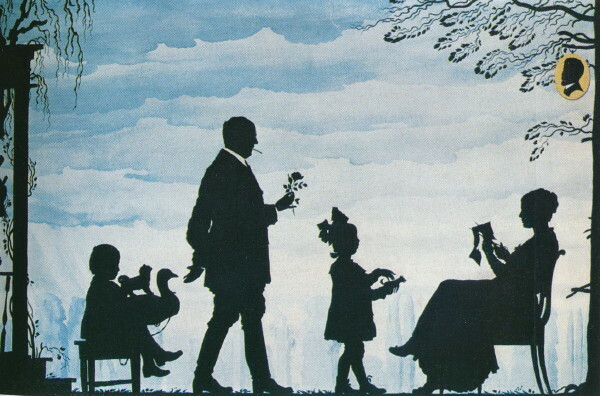 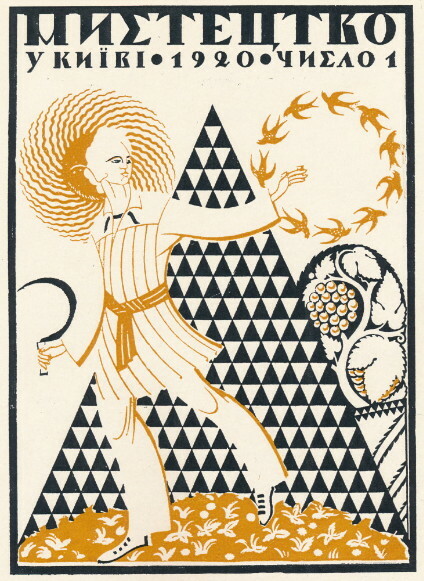 After studying art in Munich for several months in 1909, he returned to Saint Petersburg and became part of the Mir Iskusstva circle and gained prominence through his book covers and book illustrations (eg, for I. Krylov's fables  and several stories by Hans Christian Andersen) and his neoclassical and symbolist watercolors. 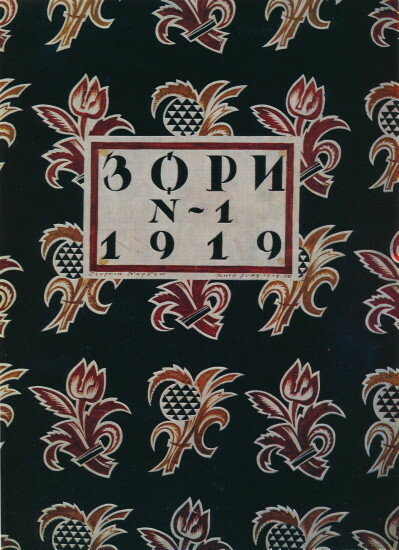 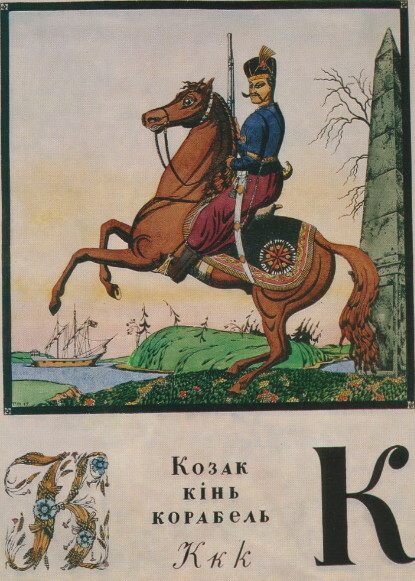 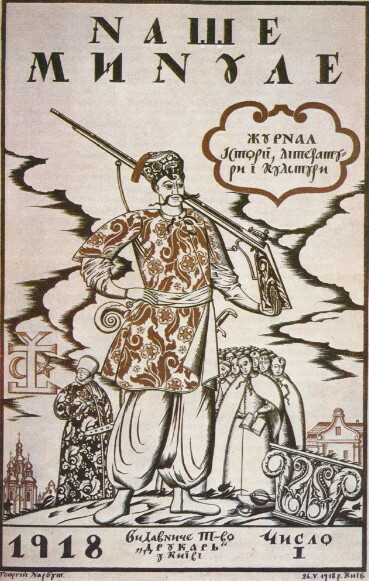 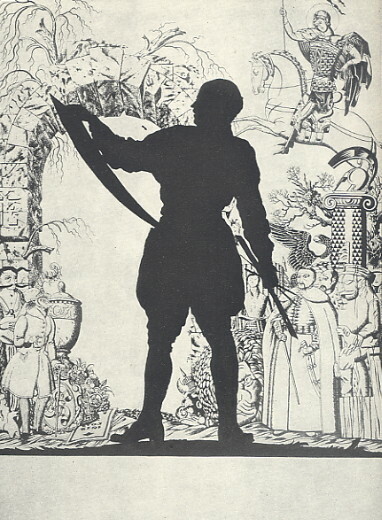 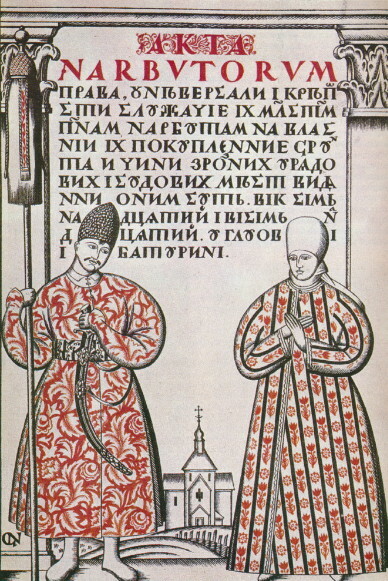 Having developed a keen interest in heraldry and the silhouette he illustrated and designed Russian-language editions of V. Lukomsky and V. Modzalevsky's book on ‘Little Russian’ heraldry (1914), the coats of arms of the Cossack hetmans of ‘Little Russia’ (1915), Georgii Lukomsky's book on ancient Galician architecture (1915), and a book on the old estates of Kharkiv gubernia (1917). 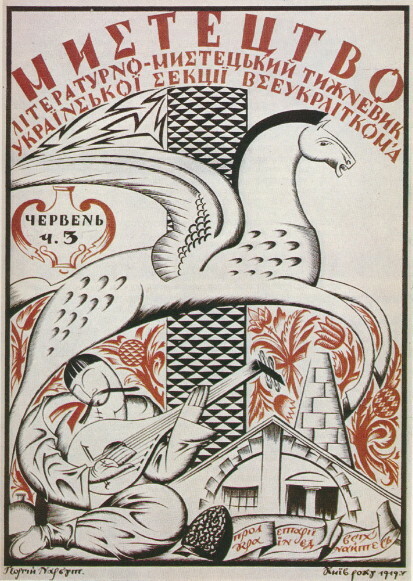 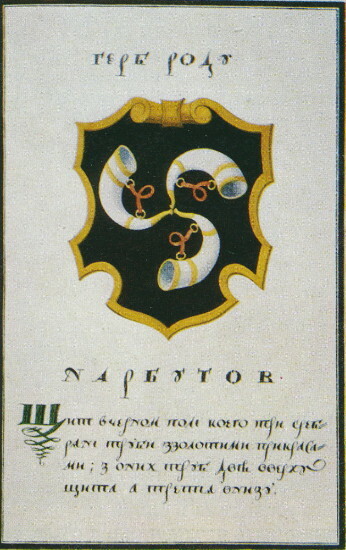 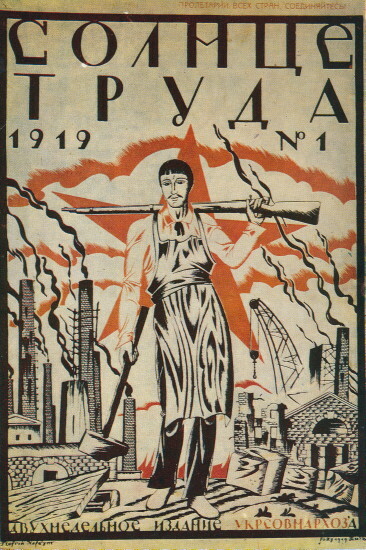 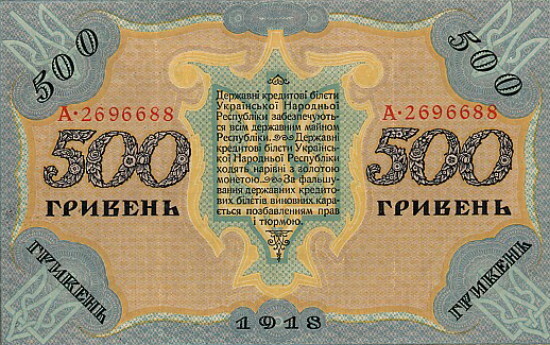 After the February Revolution of 1917 Narbut returned to Ukraine. 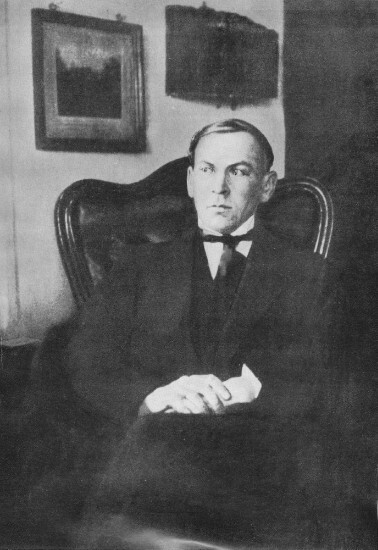 In September 1917 he was appointed a professor at the Ukrainian State Academy of Arts in Kyiv, and in February 1918 he became its rector. 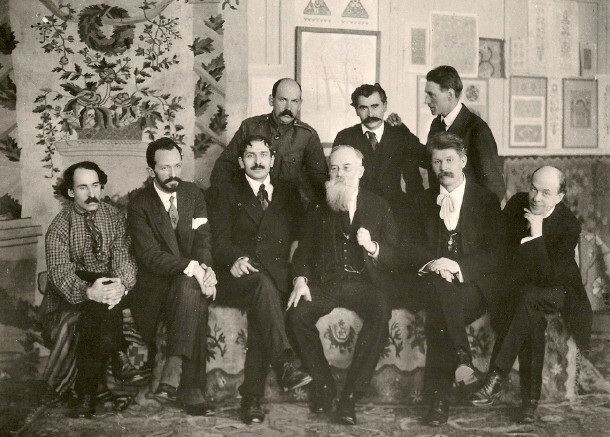 There he laid the foundations for advanced art education and fostered a pleiad of graphic artists, including Oleksander Lozovsky, Pavlo Kovzhun, and Robert Lisovsky. 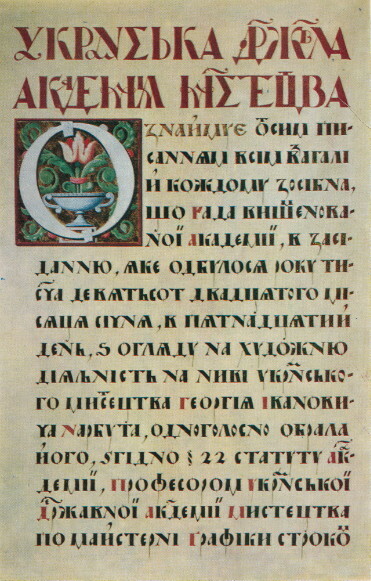 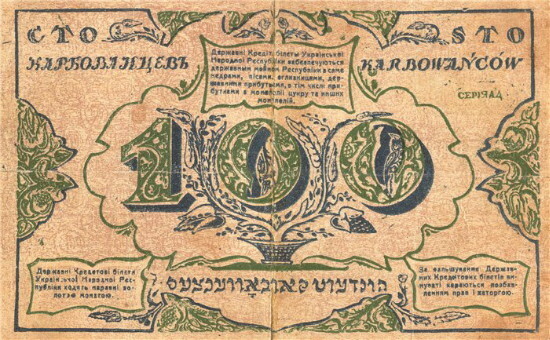 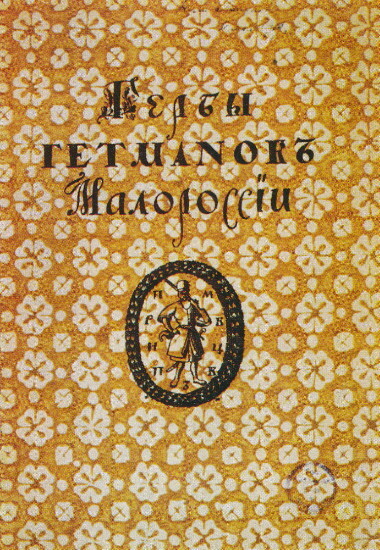 Through his covers and graphics for postrevolutionary books and journals (Nashe mynule, Zori, Solntse truda, Narodnoe khoziaistvo Ukrainy, the journal Mystetstvo); his graphic designs for Ukrainian National Republic currency, postage stamps, seals, and charters; and his bookplates and series of drawings and initials illustrating the Ukrainian alphabet (1917, 1919) with Cossack, Ukrainian baroque, and folk motifs, he initiated, with Mykhailo Boichuk and Vasyl H. Krychevsky, the rebirth of the national style of Ukrainian art. 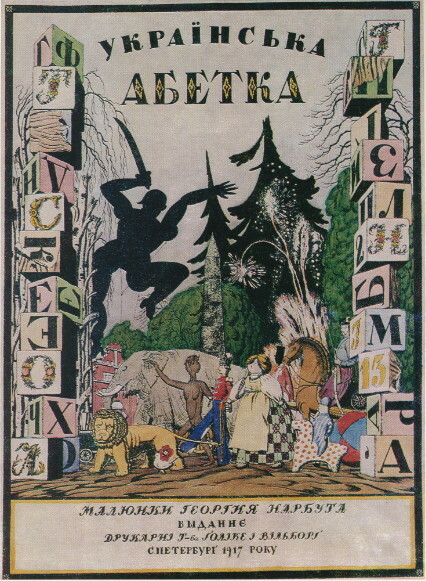 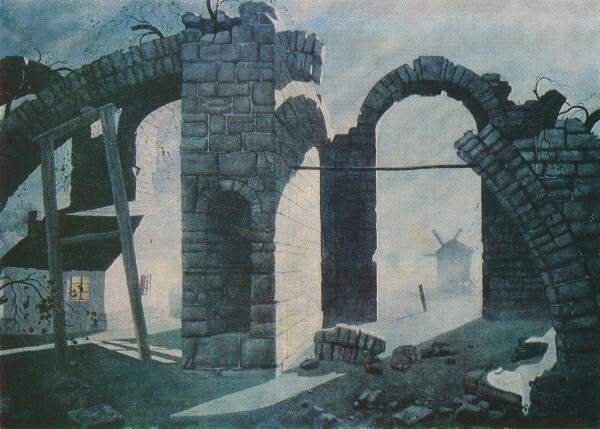 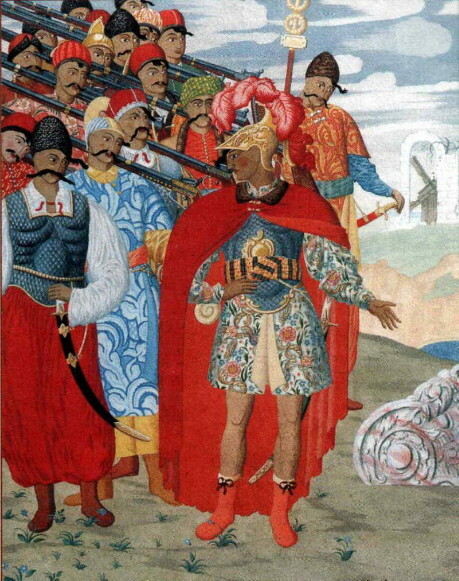 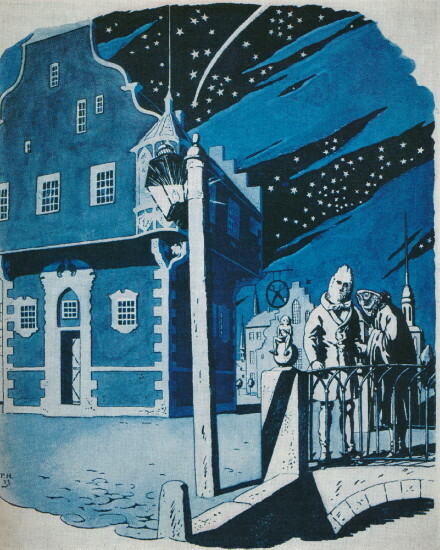 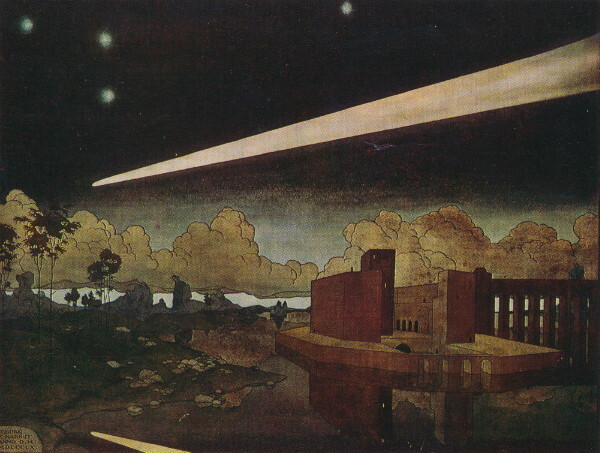 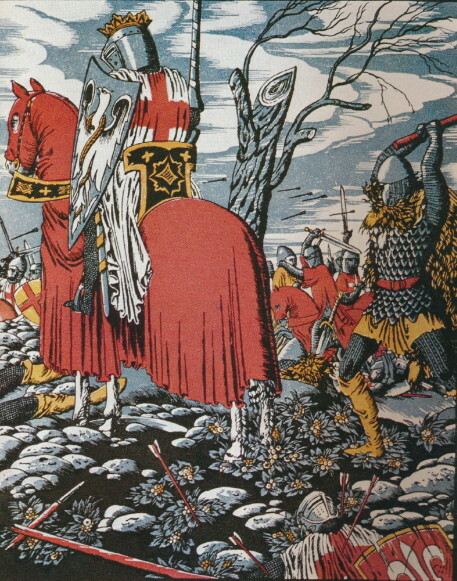 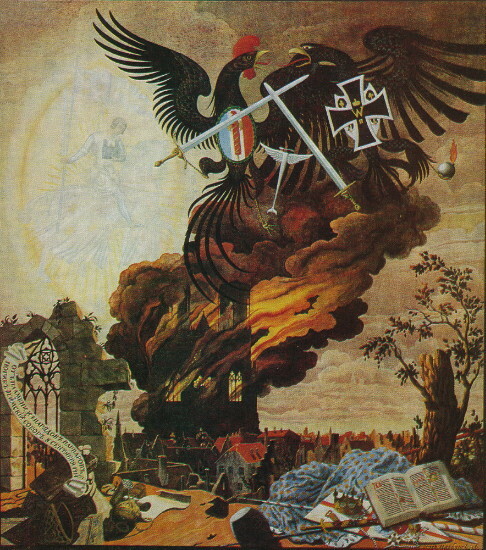 One of his finest works after 1917 was his gouache frontispiece for a 1919 edition of Ivan Kotliarevsky's Eneïda (Aeneid). 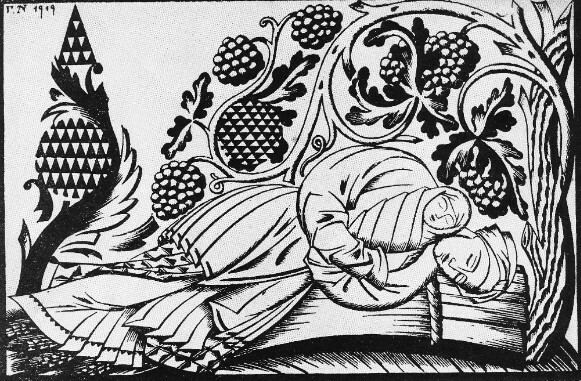 Narbut died prematurely from typhus.